The "How to be Confidence" book is finally here!
? ? ? Free Bonus Inside ? ? ? 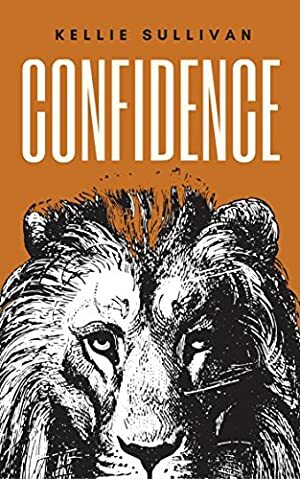 Confidence is paramount if you are yearning for a newer height of life. However, as you come across different challenges, you will realize that it is not that easy to gain confidence. The good thing here is you can nurture your skills when it comes to expressing yourself daringly. When you want to convey yourself in the most creative manner, you have to start the change into yourself, then change the way how you go along with others and you are good to go for what your heart desires. This book contains proven steps and strategies on how to express yourself daringly. It reveals some of the coolest tips that you can follow when you are yearning for a newer height of fulfillment in life. Let this book be your guide in your journey to finding the real you. Are you ready to make positive changes in your life? After reading these 50 ways to express yourself daringly, you will experience a newer height of life that is full of confidence and positive outlook on everything around you. Learning how to creatively express yourself is truly one of the most wonderful ways to live a more fulfilling and authentic life. Take Action Today and boost Your Confidence! Click the "Buy now with 1-Click" to the right and get this guide immediately. Log In to track Kellie Sullivan on eReaderIQ. to be notified each time the price drops on any book by Kellie Sullivan. to stop tracking Kellie Sullivan. We started tracking this book on July 11, 2016. The price of this book has changed 25 times in the past 1,014 days. This book has been FREE 10 times since we started tracking it. The highest price to date was $4.99 last reached on November 17, 2018.